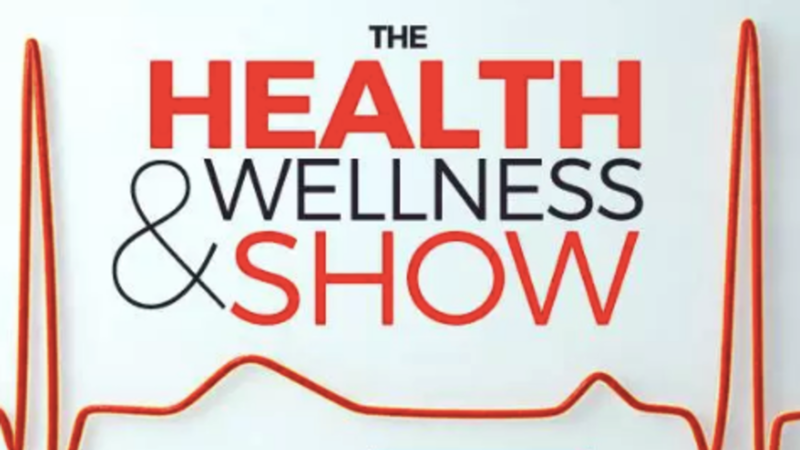 On May 20th, 2018, the OMTA’s Founder & Director of Education, Rachael Finnerty, was interviewed on 900 CHML's “The Health and Wellness Show”. In this interview a variety of music therapy's benefits are discussed. Emphasis is placed on how to maintain and improve health & wellness across the lifespan. The conversation also includes what training is required to become a music therapist, and how professionals can work collaboratively to reach healthcare goals using music. Music is promoted as an accessible medium that offers POSITIVE experiences, detached from the stigma that often surrounds seeking or receiving mental health help.